Sam Stratford, sophomore, swims backstroke in the 400 yard IM at the Fighting Illini Dual Meet Spectacular in the ARC Pool on October 16, 2015. Junior Samantha Stratford had her best performance of the year so far, taking first place in three events on Saturday against Rutgers and Northwestern. However, the Illinois swimming and diving team could not rally behind her performance, resulting in a 178-122 loss to Northwestern in its first road meet of the season. The team did prevail against Rutgers, winning 168-132. The Illini had a promising start to the meet, placing second in the 400-yard medley relay with a time of 3:48.27. The combination of freshmen Jamie Kolar, Kristen Anderson, Stratford and sophomore Megan Vuong acquired the second place finish for Illinois. Freshmen Monica Guyett went on to place second in the next event with a time of 10:10.47 in the 1000-yard freestyle event. But the Illini didn’t leave Evanston, Ill., undefeated because of the lack of first place finishes on Saturday. Stratford was the first swimmer for the Illini to touch the wall first, achieving a time of 2:01.55 in the 200-yard butterfly event, while also winning the 200-yard breaststroke with a time of 2:16.70. 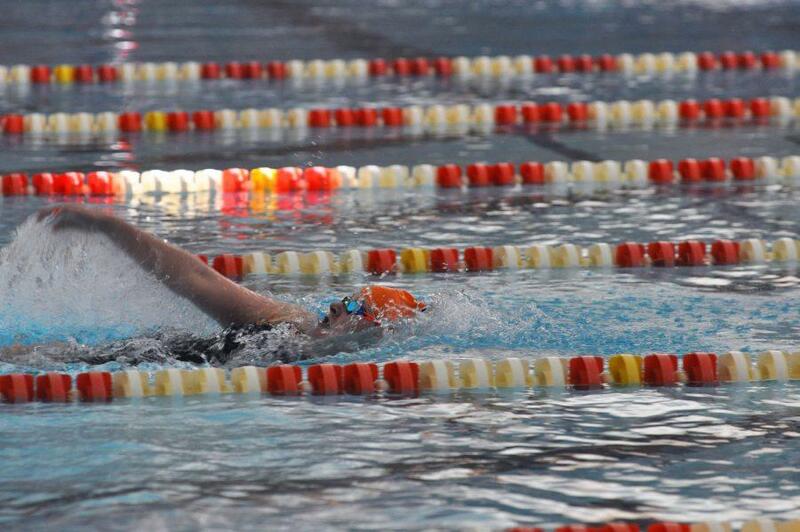 She also won the 400-yard IM event — an event she has yet to lose in this year so far — with a time of 4:22.60. Illinois capped off the meet with a victory in the 200-yard freestyle medley with strong performances from Anderson,Vuong, junior Gabrielle Bethke and senior Audrey Rodawig. The group finished with a time of 1:35.71. The Illini will continue their road trip when they compete against Indiana State in Terra Haute, IN. on Nov. 5.